It’s been five years since Pinback’s last album, Autumn of the Seraphs, debuted, and now it’s finally time that Pinback announce a new record. 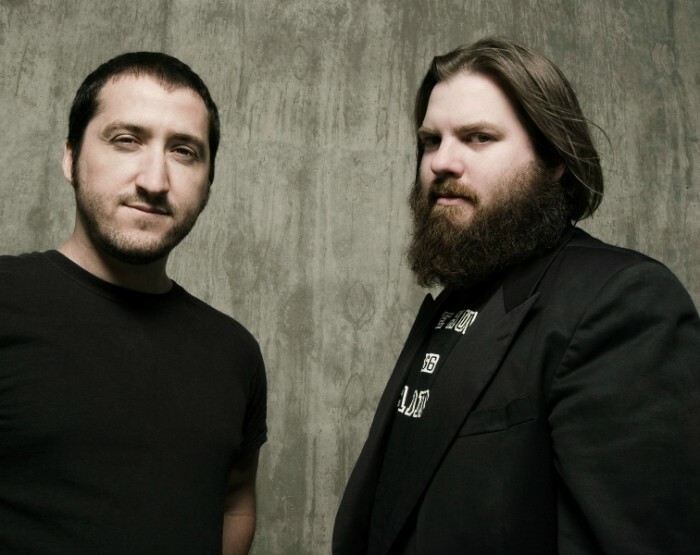 On October 16, Pinback will be releasing their newest album, titled Information Retrieved. The album will be released via Temporary Residence this year. No singles or information on the album itself at the moment, but expect some sooner than later.